﻿﻿ Bulb Solar Light Company Manufacturers, Wholesalers-Quanzhou Fengtai Electronics Co.,Ltd. Quanzhou Fengtai Electronics Co.,Ltd. is a company which specializes in design,manufacture and sale with solar chandelier, solar umbrella lights, solar post cap lights, solar garden lights, solar light bulb, solar mushroom lights, Solar Butterfly lights, flower solar lights, ladybug solar lights, balloon solar lights, and so on. 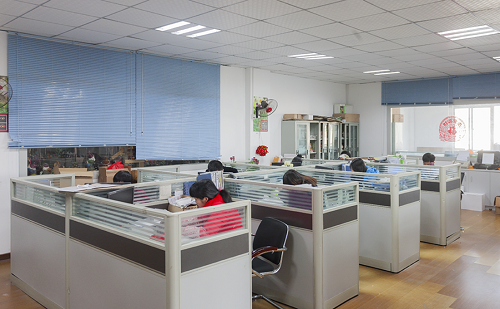 At present,we have an excellent team of more than 100 staff members,and the annual export value is over USD5 million. 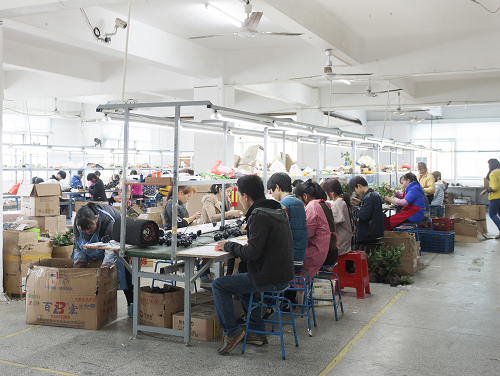 our factory provides our customers with a variety of high quality products,competitive prices,timely delivery and satisfying services! We ensure top quality with our stringent inspection procedures. All of goods will be highly inspected before delivery. Welcome to visit us at any time !